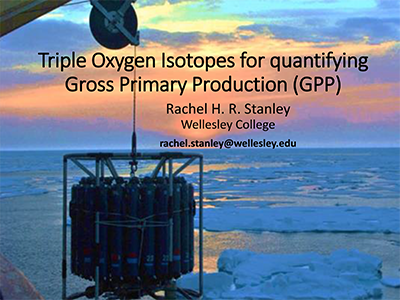 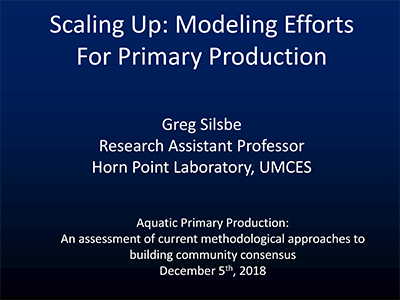 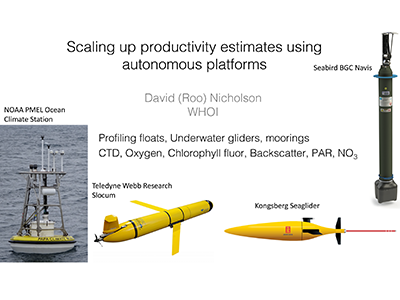 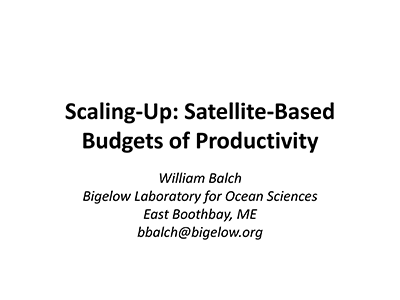 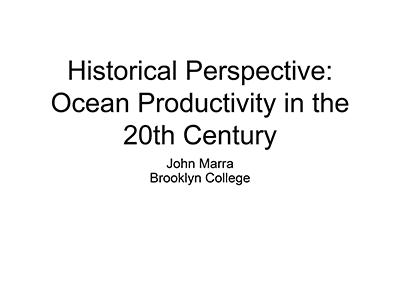 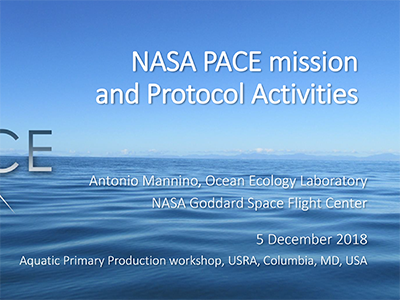 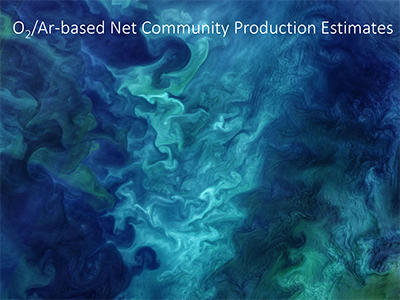 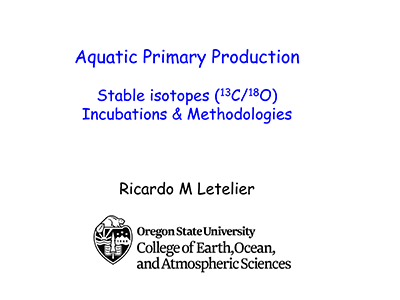 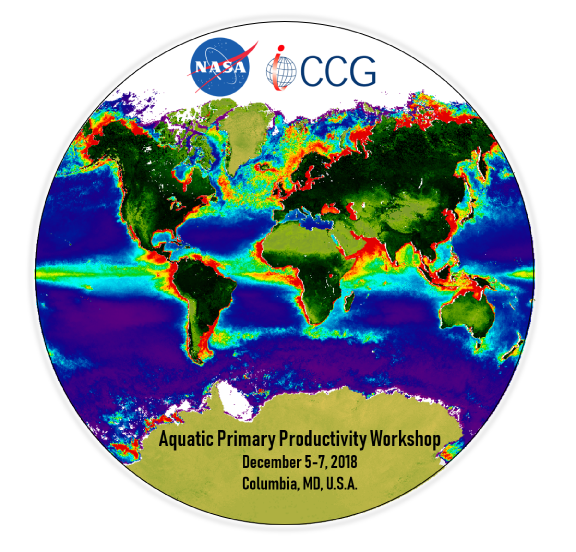 The NASA PACE project, in collaboration with the International Ocean-Colour Coordinating Group (IOCCG), have initiated a new working group to establish standard, community-consensus field protocols for measuring aquatic primary productivity in coastal and ocean waters across diverse methodologies. 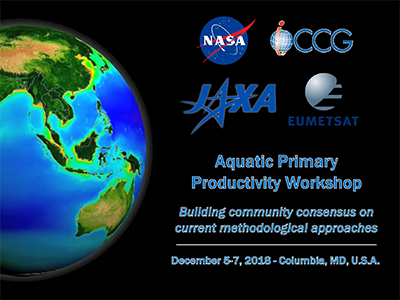 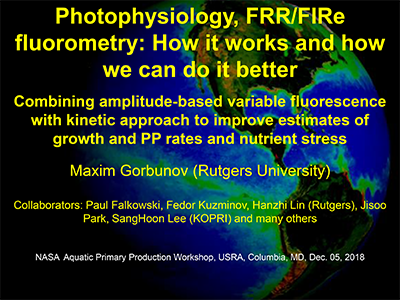 Approximately two dozen active investigators with experience in conducting field, laboratory, and remote sensing measurements of aquatic primary productivity will work jointly in the development of a set of community consensus protocols for carrying out in situ measurements of primary productivity and related parameters. 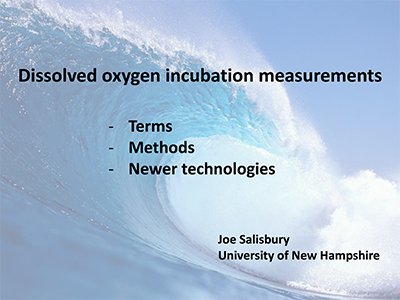 The objective is to generate recommendations for best practices to homogenize methodologies, and to account for known artifacts and sources of error across the various measurement approaches.